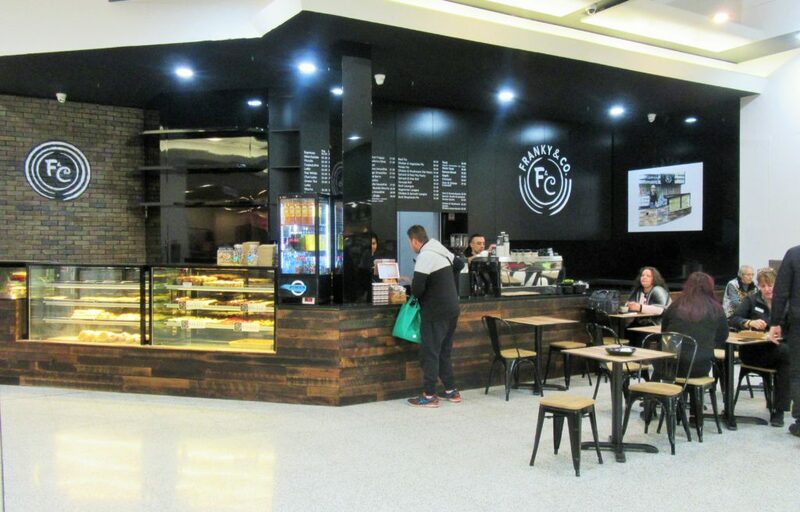 Franky & Co is now open at Bonnyrigg Plaza. As well as serving coffees and drinks, their menu also includes a delicious range of gourmet pies and pastries, plus decadent desserts and celebration cakes. Please welcome Franky & Co to Bonnyrigg Plaza! Located in front of Woolworths.